Whenever custom software comes into a conversation, the first concern is that it’s simply too expensive for the average business. The truth is that custom software may be more affordable than you thought. Even if it costs more in the short term, its long term value exceeds any off-the-shelf product. Unlike off-the-shelf solutions, custom software can be as large or small as you need. 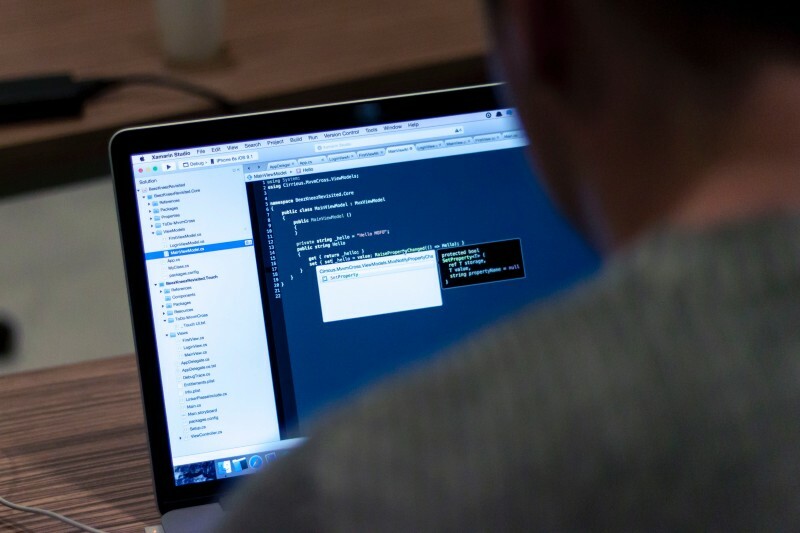 Whether you’re looking for a refined answer to a specific problem or a whole new workflow, custom software developers can create what you need. This means that prices are hugely varied. The larger and more complex the software program, the more expensive it will be. However, you may be able to pay significantly less for a small piece of custom work that you would have to pay for a full off-the-shelf program. Even larger programs may be more affordable than comparable off-the-shelf options. By cutting out a few unnecessary features that come with off-the-shelf programs, custom software can offer a tailor made and tailor priced solution. If you’re buying software off the shelf, you’re buying generic solutions slightly tailored for your general industry. While there may be one or two unique features that give the software designers the right to slap your industry’s name on the cover, the software still caters to very few specialized needs. It certainly won’t address the unique problems your business faces. After all, businesses aren’t built on industry standards alone. They’re also built by their very specific clientele, their individual employees, and the natural workflow established by unique cultural and geographical influences. You cannot buy a perfect pre-made software solution. What you’re really paying for is a handful of moderately useful features and a lot of branding. An established brand will stick with what has sold well in the past. Although they might customize software to allow specific industries to account for commission work, they aren’t interested in reinventing the wheel. It profits them to change little and sink more money into marketing. You are paying as much for the brand name as you supposedly are for the industry specific software. Even if the custom software development you’re considering would be more expensive than simply buying a program off the shelf, you may end up paying more. Short term and long term expenses for custom software and off-the-shelf products are extremely different. This stems from the fact that while custom software developers are happy to have your return business, they don’t base their business model on disposable products you will have to entirely replace in the future. If your business is doing well, it will inevitably grow. This may mean you have a wider customer base, additional services, or even a new location. In any of these situations, you’ll need software that can keep up with increased demand. Unfortunately, off-the-shelf solutions do not stretch well. Once you reach storage, user number, or feature limits, you cannot bypass them. You will, typically, have to buy entirely new software. This means you will have to make the investment you made earlier all over again. This gives the software less time to earn back its value and reduces your overall profit. Custom software doesn’t have the same limitations. When you start working with developers, it’s easy to explain that you want your software to grow with you. Developers can easily add routes for potential expansion to your custom software. You don’t have to pay for features and storage you don’t need when you first buy your custom software, and you won’t have to pay for an entirely new system down the line, either. All you’ll need to pay for are the additions, the doors to which developers have already embedded in your software. An important point to consider when you examine custom software is its potential to generate profit. Custom software helps employees do their jobs better and more efficiently than off-the-shelf solutions. This represents immediate savings and an enhanced likelihood of profit. After all, if a single employee can finish more work, they have time to tackle new projects, which is key for expansion. Buying software off the shelf usually allows you to continue operating at your existing speed. It isn’t made to necessarily make your job easier, only to make your job possible. This limits off-the-shelf software’s ability to give you a return on your investment. No one wants to pay more for a product today than they have to, but if you buy a lesser product today, you’ll be paying for it again and again in the future. Custom software gives you the tools to only buy what you need now, spend less for future developments, and improve your business. When you examine the cost of custom software, you should really be asking if it’s the competition that’s affordable.